Hey there, boys and girls! Episode 72 of Full Metal Hipster finds me engaged in conversation with one Chris Grigg – the guitar player and vocalist of New York black metal band Woe (Facebook). 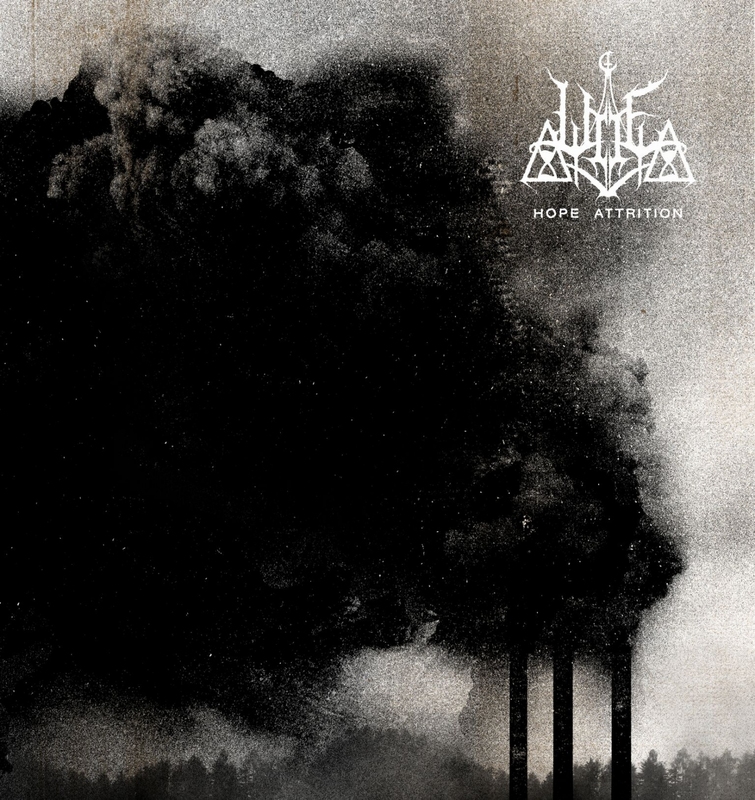 The band’s fourth and latest album, titled Hope Attrition, is out on March 17th and it’s a real spicy meatball! While you’re waiting for the release date, dig into this episode and give a listen to some new tunes from Woe. And there’s another music giveaway, too!